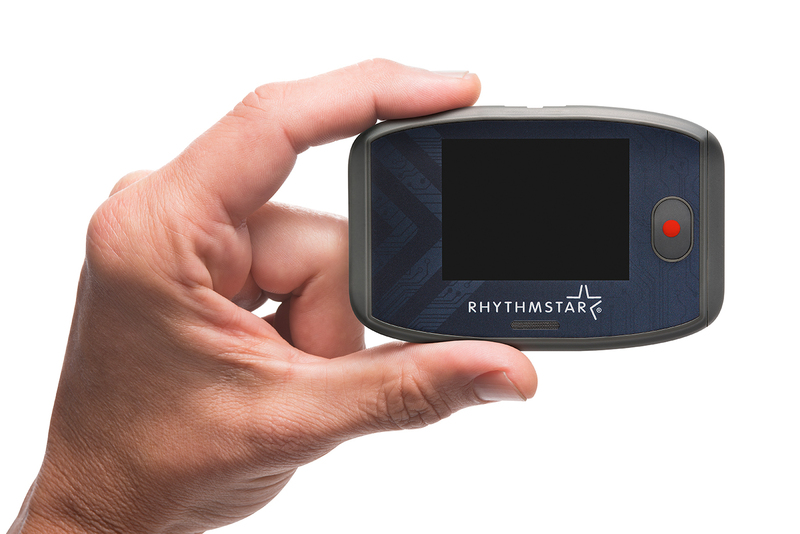 Improve patient compliance with a system designed for patient comfort and ease of use. Improve the quality and quantity of monitoring results by streaming full disclosure data rather than only events. I don’t get the same complaints I used to get with other systems because patients find the one-unit system so much easier to use. 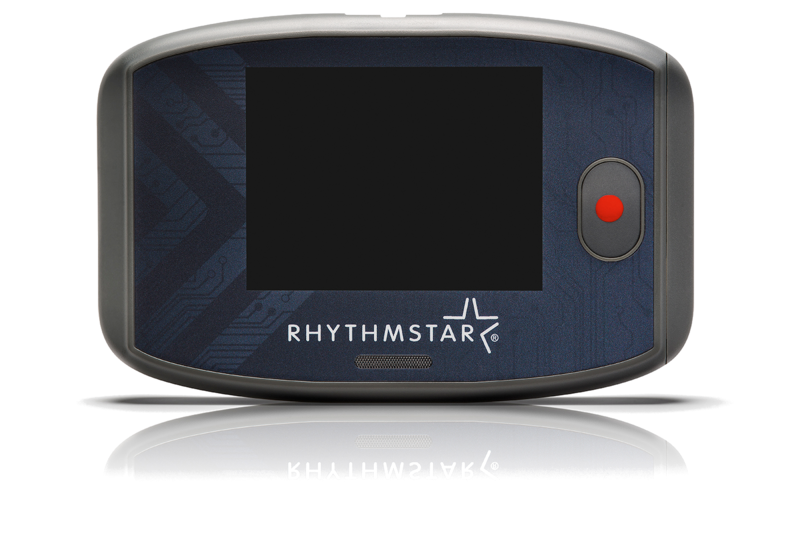 Obtain a more complete clinical picture with the RhythmStar® System to inform diagnosis and treatment decisions. Support practice workflow and triage patients with easy and efficient patient management via on-demand data in the flexible clinician portal and RhythmStar App. My favorite feature is the transparency of the RhythmStar clinician portal, which allows me to manage patients on my terms. The full patient data is easily accessible–no phone calls, no special requests, no fuss. Successful monitoring is more than the newest technology or a great algorithm, it requires an experienced, personal touch. 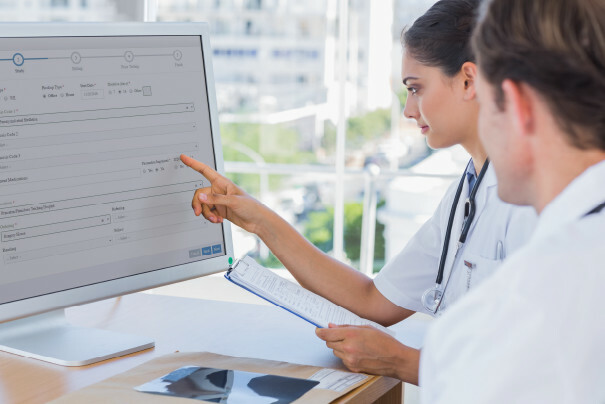 Our Monitoring Center verifies every heartbeat, giving you confidence in the results and providing around-the-clock support for when you need it the most. 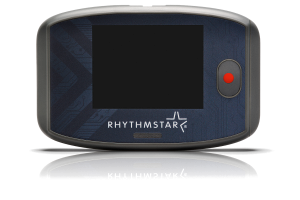 The RhythMedix monitoring center has been wonderful to work with. They are very attentive to our needs as a practice and have helped to streamline our workflow. 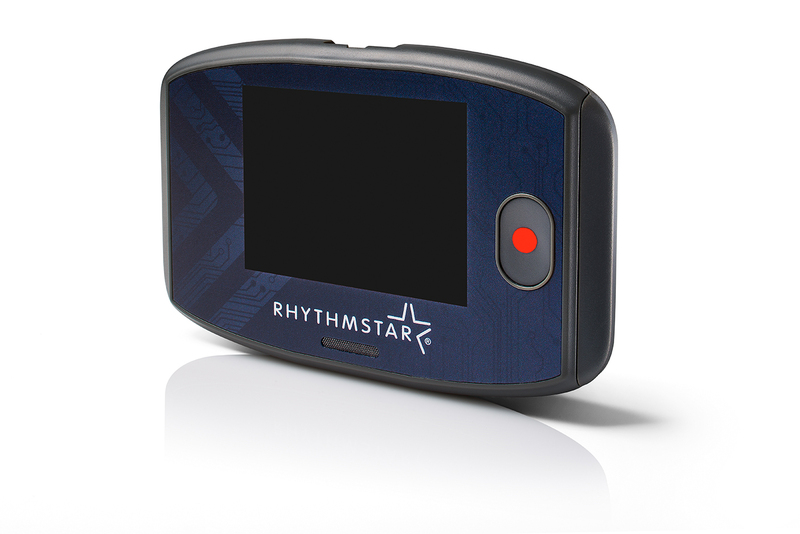 The RhythmStar System is covered under existing CPT codes. © 2019 Rhythmedix. All rights reserved. Our experienced, U.S.-based experts are available to answer any questions you may have regarding your monitoring service. Do you have a general business inquiry about RhythMedix?